CF Moto has been eying the Indian market for quite some time now, first by rebadged motorcycles under the Eider brand name and now with Bangalore-based AMW Motorcycles. Their products have been caught on test in India and have us impressed with their sharp looks. But what’s the tale behind this manufacturer? What models will be retailed in India? Let’s find out. 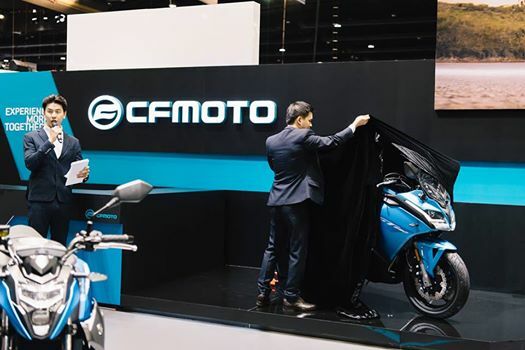 CF Moto is expected to hit the Indian market as early as next month. Founded in 1989, CF Moto has developed 98 vehicles with 51 different engines. They are working with 1,900 companies worldwide, one of which is KTM. In fact, CF Moto has been assembling CKD kits of KTM Duke 200 and Duke 390 for the Chinese market. 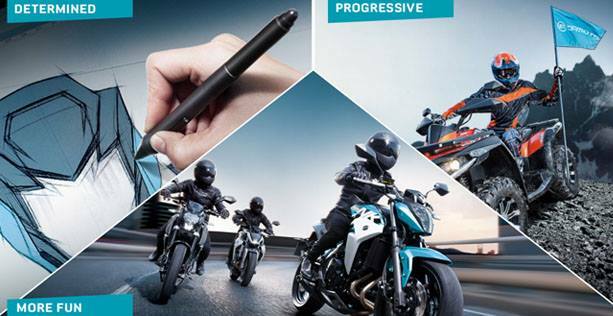 They will become the first Chinese two-wheeler manufacturer to produce large capacity multi-cylinder motorcycles. To achieve this, CF Moto has bought the rights to use KTM’s LC8 990 cc engine platform. This powerplant will be used for various models for the Chinese market with an expected engine displacement of 1,080 cc. The first of these models will hit the market by 2020. CF Moto will also be manufacturing KTM badged products with the 799 cc parallel twin engine. There is no word of these new products making it to Indian shores yet. In India, CF Moto plans to begin its Indian stint for the second time with models assembled from CKD kits at AMW Motorcycles’ Hyderabad facility. This will help the company price them competitively. Sales are expected to begin as early as next month. The bikes will carry a competitive price tag in comparison to their Japanese rivals. CF Moto sells ATVs too, but in India, only motorcycles will be launched. In its 30th year now, CF Moto is known for producing quality products at an accessible price range. 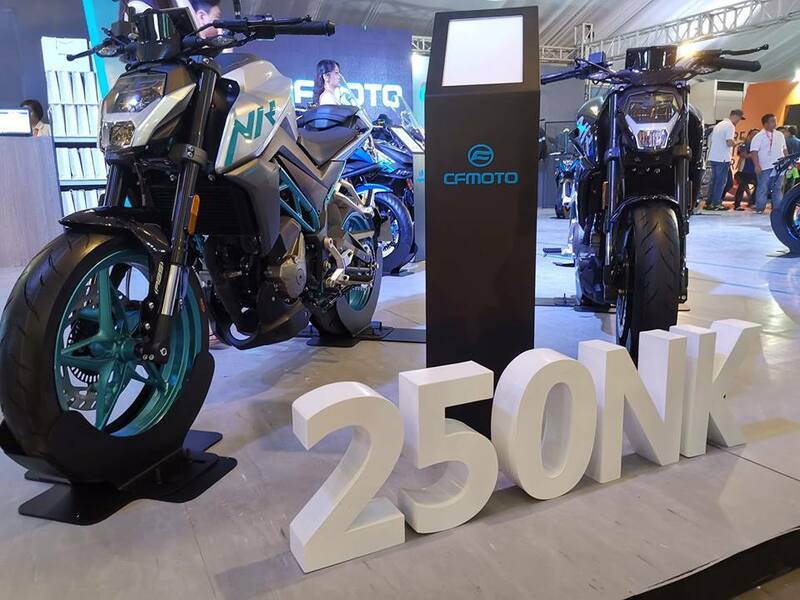 Powering the CF Moto 250NK is a 249.2 cc single cylinder, liquid cooled, DOHC engine. Mated to a 6-speed gearbox, the engine is capable of producing 26 PS of power and 22 Nm of torque. The bike tips the scales at 151 kg and has a claimed top speed of 128 km/h. Braking duties are overseen by discs at both ends. The 250 NK boasts of features like upside-down forks, LED headlamp and all colour TFT instrumentation as well. It will compete with the likes of Yamaha FZ 25 and KTM 250 Duke. Unveiled at EICMA 2018, the CF Moto 300NK is essentially a rebored version of the 250NK. This motorcycle is focused towards nations which have no capacity limits, like the European and Indian markets. When launched, the 300NK will rival the likes of Honda CB300R and BMW G310R. The bike is powered by a 292.4 cc single cylinder fuel injected engine that produces 27.5 PS of maximum power and 25 Nm of peak torque. Features include coloured TFT instrumentation, upside down forks and a steel lattice frame. 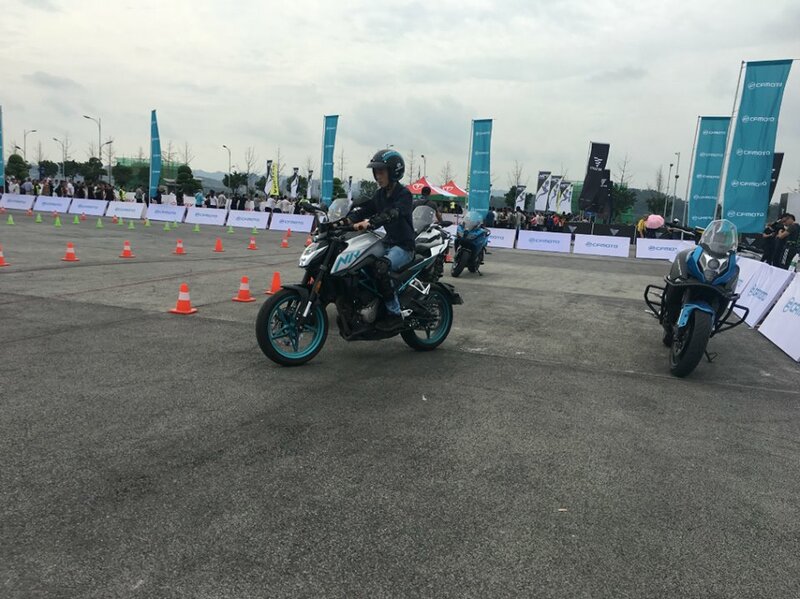 The bike is expected to be launched in India in May 2019. 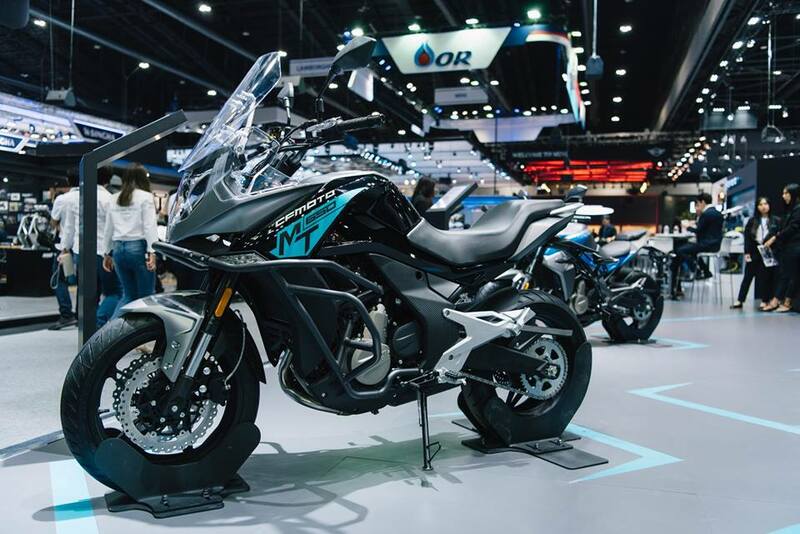 The CF Moto 400GT is a sports tourer version of the 400NK. Pitted against the super successful KTM 390 Duke, the CF Moto 400NK is fitted with a 400.4 cc twin-cylinder, fuel injected engine. This powerplant is a short sleeved version of the 650 cc unit used in the range-topping models. Mated to a 6-speed gearbox, the liquid-cooled engine produces 41 PS of maximum power and 34.4 Nm of peak torque. Unlike its Austrian competitor, it has right side down forks up front. It tips the scales at 206 kg and has a top speed of 155 km/h. The feature list includes LED headlamps, twin discs in the front and an LCD instrumentation panel. 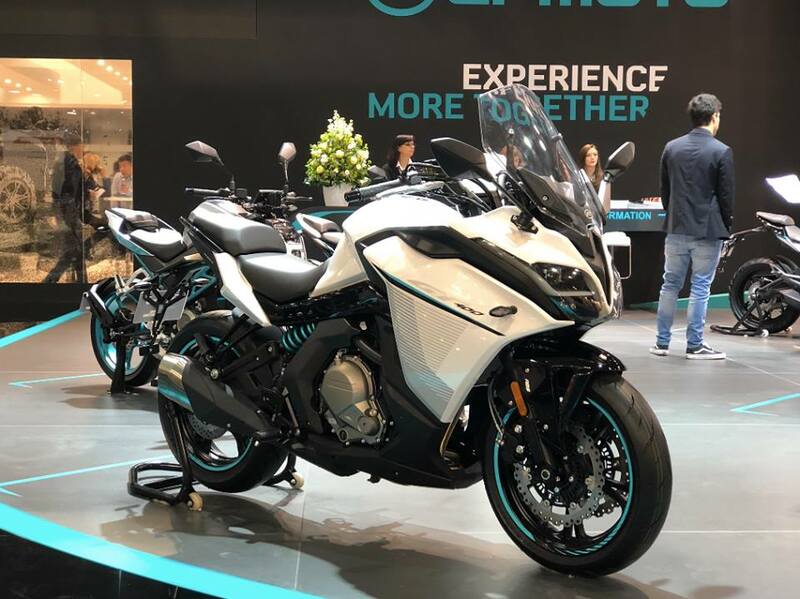 The Chinese motorcycle manufacturer also has a GT edition, basically a sports tourer edition, which tips the scales at 210 kg. The fuel tank capacity of this edition is the same, though - 17 litres. The CF Moto 650GT is powered by a 649.3 cc engine that develops 61 PS of maximum power and 56 Nm of peak torque. The shining knight of the CF Moto range, the 650NK, is powered by a 649.3 cc twin-cylinder, 8-valve, liquid-cooled, DOHC engine. Mated to a 6-speed gearbox, the Kawasaki Z650 competitor's engine develops 61 PS of maximum power and 56 Nm of peak torque. Not only is it less powerful than the Japanese rival, but weighing 206 kg, it is 16 kg heavier. It also misses out on USD forks and has a claimed top speed of just 180 km/h. Features include KYB sourced suspension at both ends and LED lighting. EICMA 2018 also saw the introduction of a sports tourer centric 650GT. A faired version of the bike, the CF Moto 650TK is also set to be on cards. This bike is retailed in the Canadian market and weighs 220 kg. It comes with a Kayaba sourced suspension setup, side panniers and integrated indicator on RVMs. The 650MT employs a more powerful version of the 650GT's engine that is rated at 70 PS and 62 Nm. The CF Moto 650MT is a more feature loaded version of the CF Moto 650NK. The multi-terrain centric bike’s engine produces a higher, 70 PS of maximum power and 62 Nm of peak torque. The bike is heavier because of the extra cladding and flyscreen. Interestingly though, despite more power, the claimed top speed is down to 170 km/h. The fuel tank can carry 18 litres of petrol. The updated features list includes upside-down front forks with damping adjustability, Metzeler sourced tyres and knuckle guards.